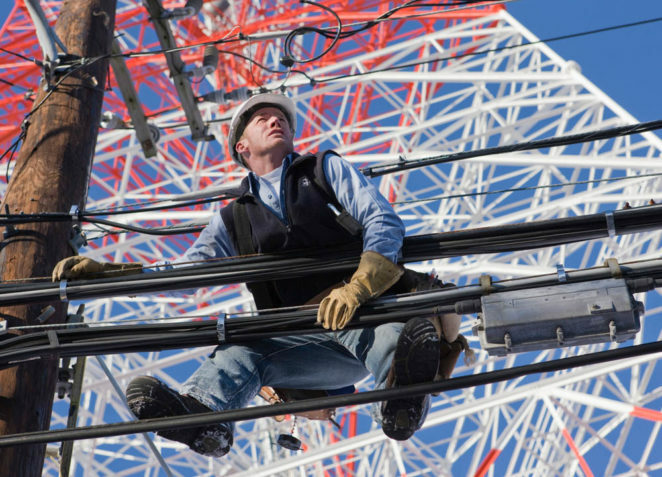 Southwire is North America’s leading manufacturer of wire and cable used in the distribution transmission of electricity for commercial, residential and industrial markets. brandEvolve and teaming partner, Infused Solutions, an enterprise content management technology consulting firm - delivered a best-in-class website redesign and implementation of OpenText/Red Dot, a unified enterprise content management software (CMS) solution. 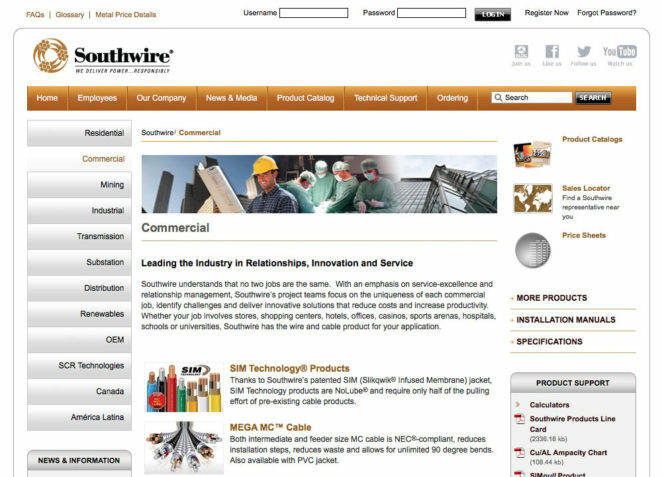 A focused user-centric approach was successfully launched within several months and delivered Southwire the ability to easily make changes to the content and adopt new functional capabilities as their business evolves and their needs change – resulting in a greater return for their investment.